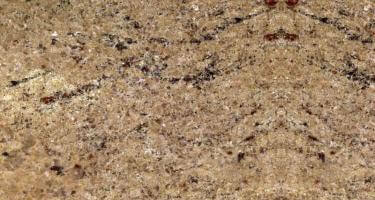 Welcome to the gallery showcasing beautiful Beige Granite. 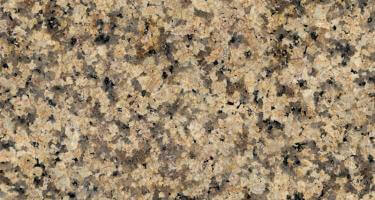 This is one of the most versatile granite. 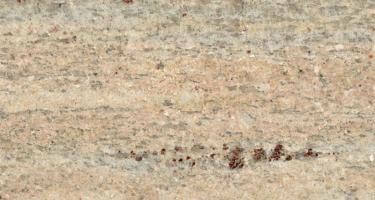 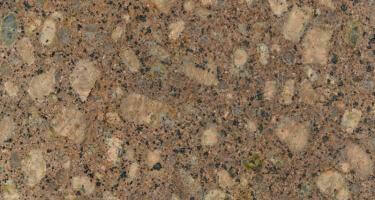 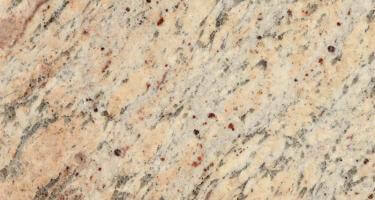 Similar to white granite, they are attractive and fits into every design style. 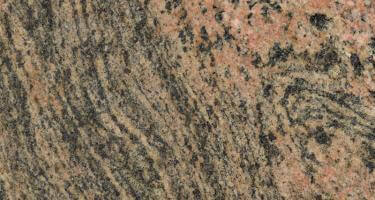 They do not come in one solid color, the flecks and veins in its unique pattern make them classy and attractive. 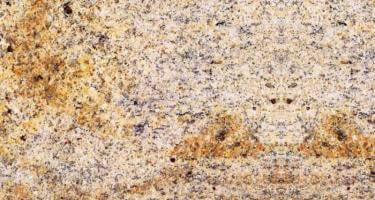 From cream to golden yellow beige and dark chocolate browns, beige granite is exemplary in creating both harmony and contrast for any surroundings.